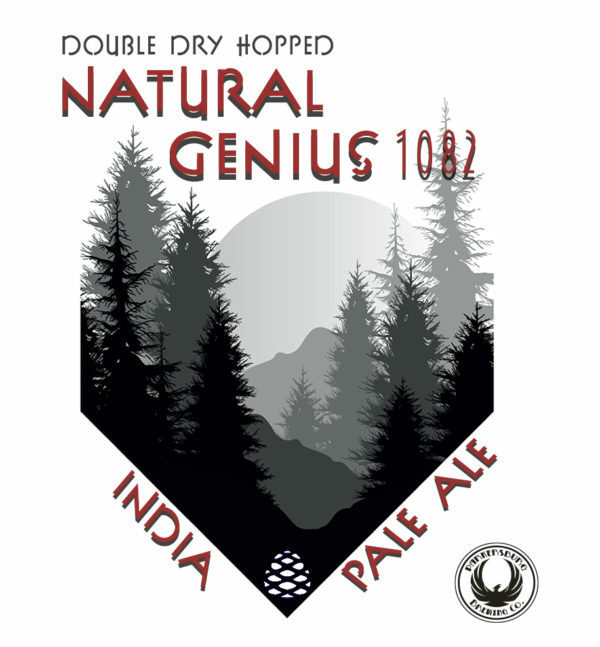 Year Around Archives - Parkersburg Brewing Co.
Natural Genius is double dry-hopped with the perfectly timed additions of Citra and Amarillo hops at the end of fermentation. The reward for good timing is an incredible juicy, aromatic & drinkable IPA that is low on bitterness & bursting with tropical, citrusy flavor! We blend light American pale malts for a subtle sweetness and then overwhelm the malt background with a tidal wave of citrusy hop bitterness, flavors, and aroma. 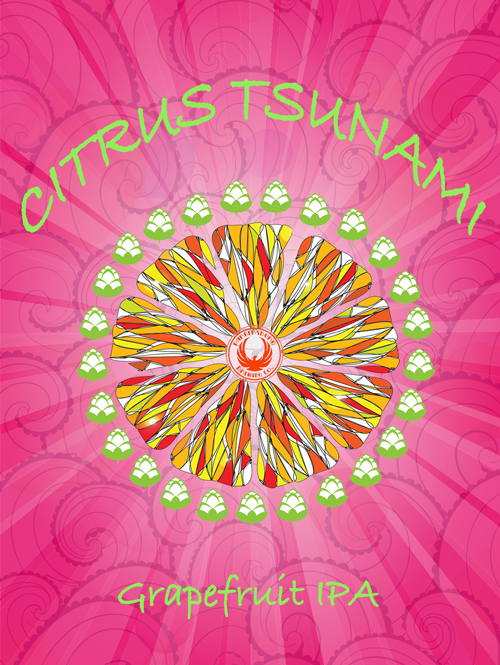 So get your toes on the nose and grab a pint to catch the the Tsunami. A medium blonde colored ale that boasts a welcoming coffee aroma followed by a malty backbone & low hop bitterness. 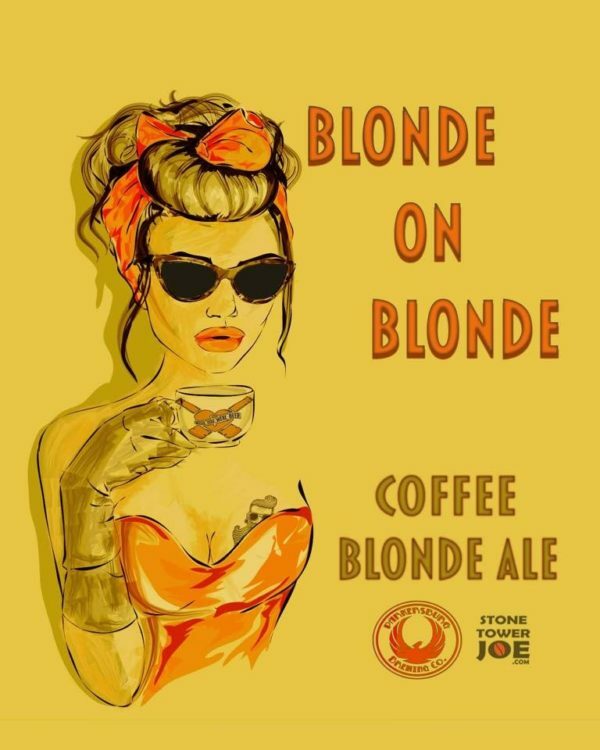 This light and refreshing blonde ale is also full of flavor thanks to an injection of cold-brew blonde coffee by way of Stone Tower Joe out of Fairmont! 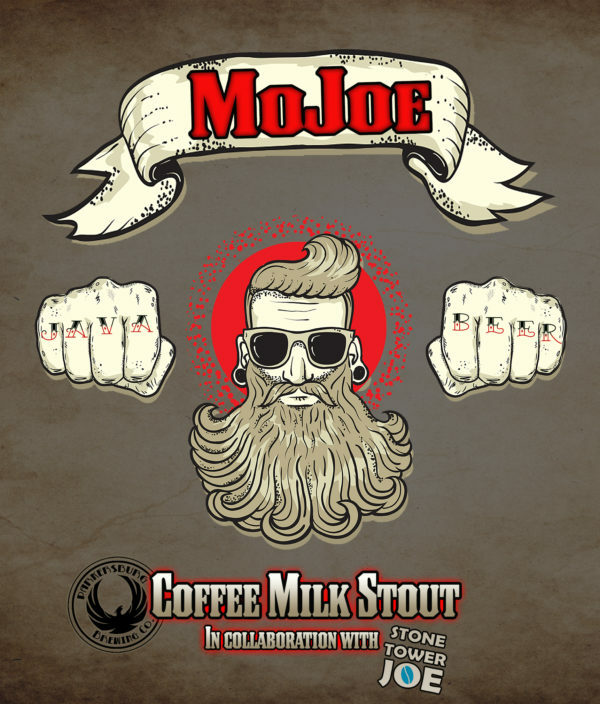 This highly opaque Coffee Milk Stout cleverly balances the aroma and flavor of cold brewed coffee from our friends at Stone Tower Joe with a hint of lactose sweetness and hop bitterness. A blend of malty and sour, this highly effervescent brew is also known as “The People’s Champagne”. 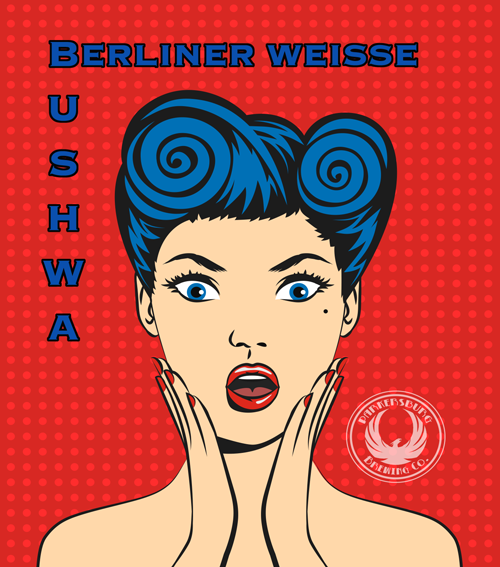 Whether you take it “Mit Schuss” (with a shot of sweet syrup), “Ein Rotes” (mixed with raspberry syrup), or “Ein Grünes” (mixed with traditional Woodruff syrup), you’ll want another Bushwa! 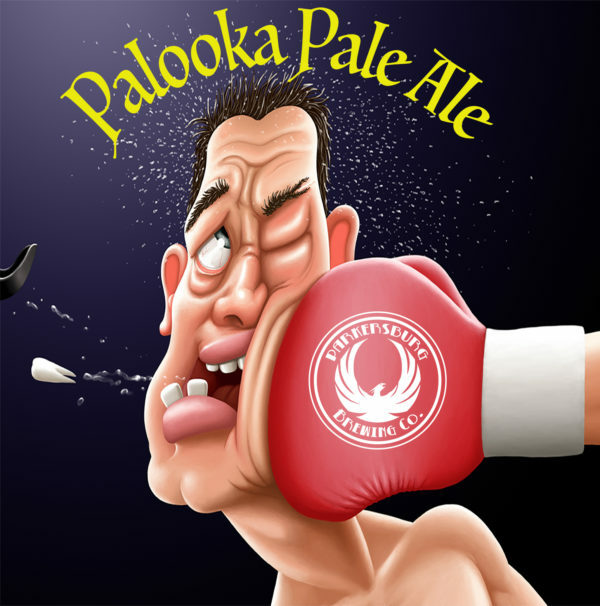 Blurring the lines between pale ale and IPA, this beer packs a combination of citrusy hops and biscuity malt countered with floral and grapefruit aromas. 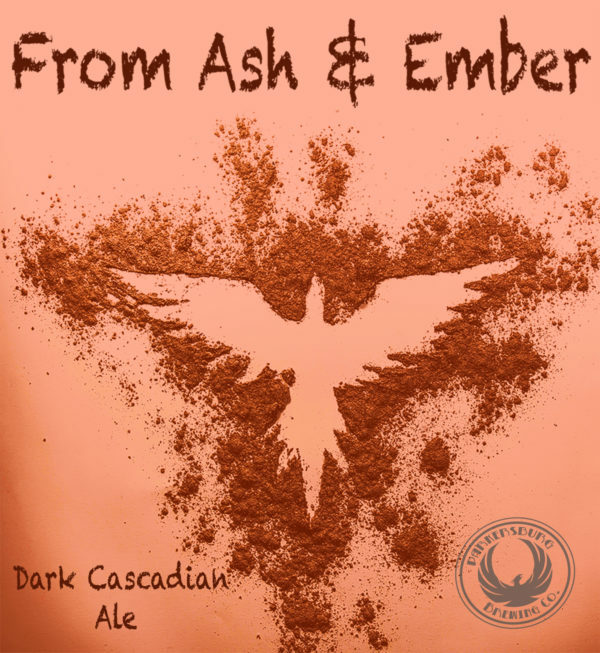 Our flagship beer, this Cascadian Ale (Black IPA) is brewed with dark malts to yield rich flavors of coffee, toast & caramel. Earthy tones and chalkiness are brought out by the unique water profile developed specifically for this beer. The hop varieties used yield a strong bitterness of citrus, floral & earthy notes. Made with traditional German malts and yeast, this is a beer that would make any Bavarian blush! A true balancing act, this beer combines flavors such as banana, clove, and wheat to create an amalgam even a true beer connoisseur could appreciate. Gold Winner of the 2018 World Beer Cup! 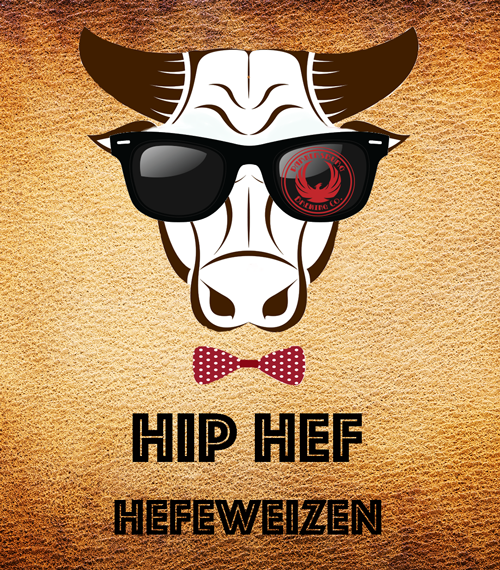 A unique American Brown Ale that overtly breaks the laws of style. 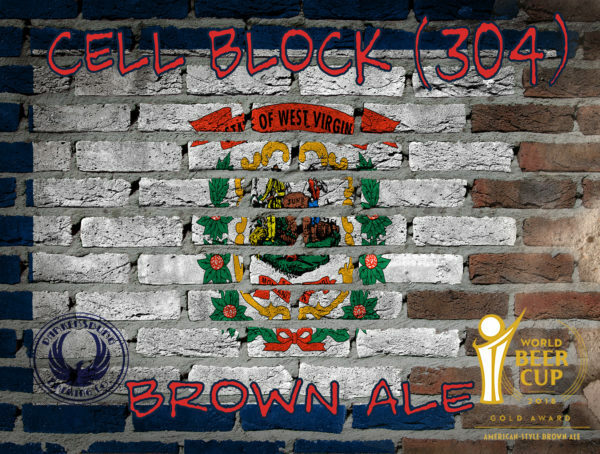 American malts are combined with British specialty malts to build the backbone of this brown ale. Criminally hopped with English bittering hops, this beer balances bitter earthiness with dark toasty malts and orange blossom honey. 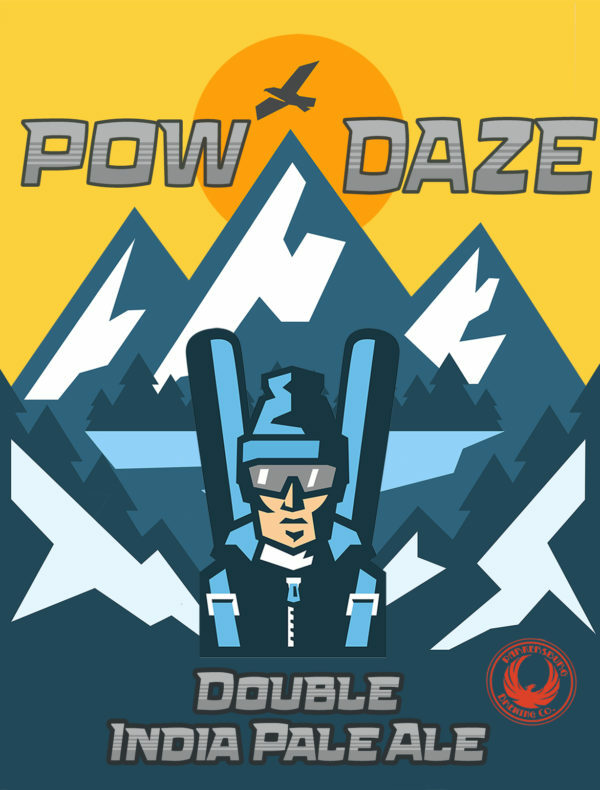 The perfect beer for Pow Day on the mountain! This beer has a nice biscuit malt backbone loaded with Simcoe hops that provide a nice berry, pine aroma with a complex flavor of berry and citrus. Meter parking is free after 4pm Weekdays and free ALL DAY on weekends! Parking is also available in the lot directly behind the Brewing Co. after 4pm and weekends.